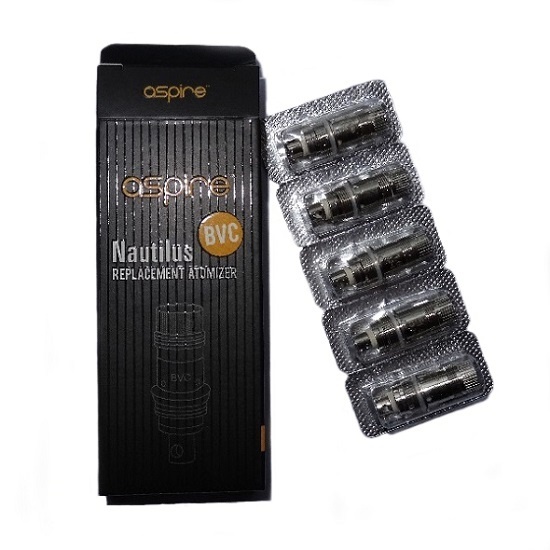 Aspire Nautilus Coils | Electronic Cigarette Co. 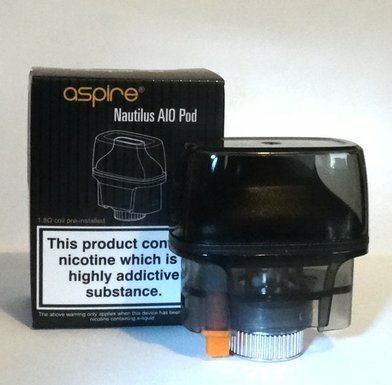 Aspire e-cig coils and tanks including the K3 which is compatible with the Aspire Nautilus coils. In this category you'll find the standard resistance Nautilus coils including the 1.6 Ohm and the 1.8 Ohm BVC. 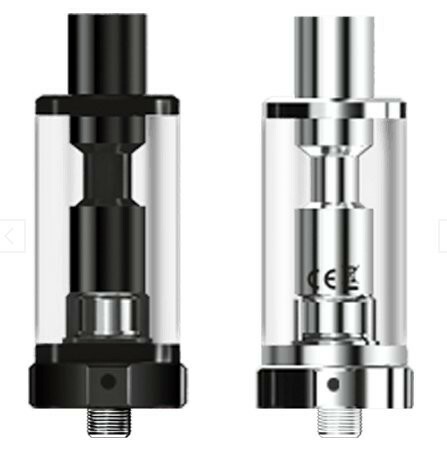 Just be aware that the K3 tank is '510 style' (as opposed to 'eGo style') which means the bottom part that connects to the battery is different, so ensure you get the right type so they fit together. 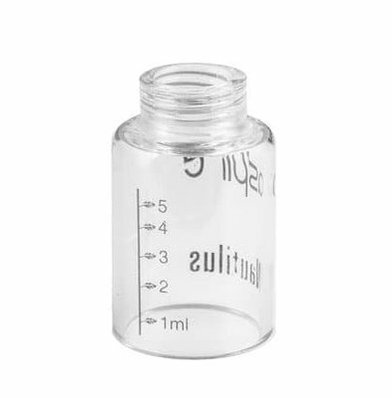 Also note that the K3 is a glass tank which is impervious to any acidic e-liquid flavours. 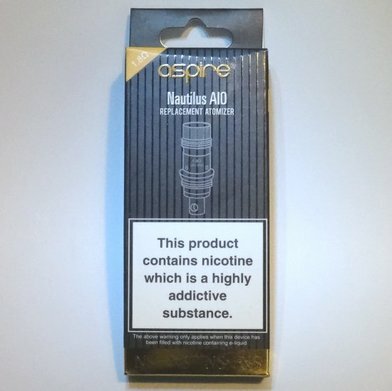 Please note, the price of Aspire products has increased steeply, hence the increases you see on our website. 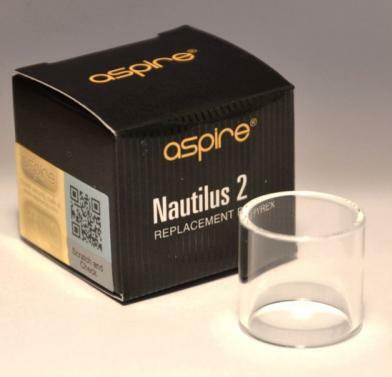 All our Aspire items come with an authenticity sticker so you can check they're genuine.